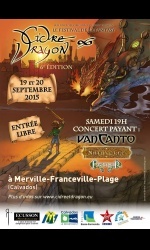 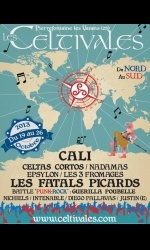 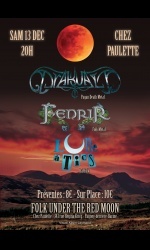 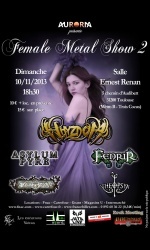 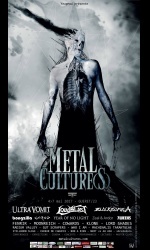 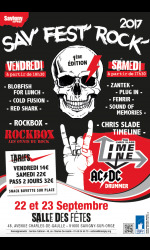 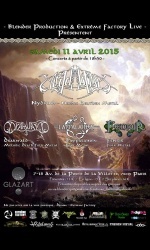 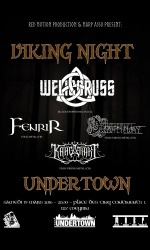 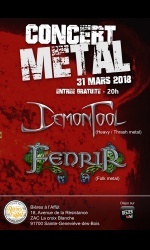 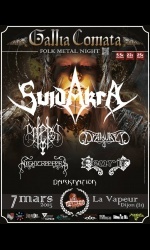 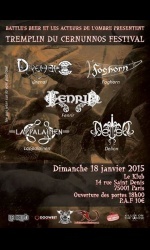 Folk and pagan metal gig in Paris. 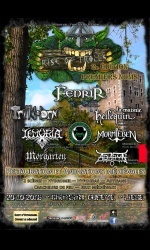 Come and vote to make us play at next Cernunnos Pagan Fest ! 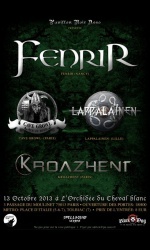 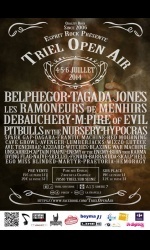 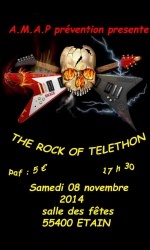 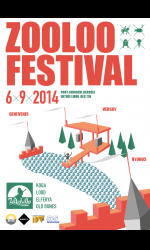 With bands Delion, Drenaï, Foghorn et Lappalainen.